Your 2018 Florida Legal Elite Plaques Are Here! You have been recognized by The Florida Legal Elite Guide for your excellence. Now is the time to memorialize your achievement. Your plaques and trophies are ready to order. Your 2018 South Florida Legal Guide Plaques Are Here! You have been recognized by The South Florida Legal Guide for your excellence. Now is the time to memorialize your achievement. Congratulations to the Inc. 5000! 2017 Florida Trend's Best Companies To Work For In Florida! Order your custom, hand-crafted commemorative wall plaque today! With our talented team, check out our exceptional pieces for inspiration of what we could do for you! 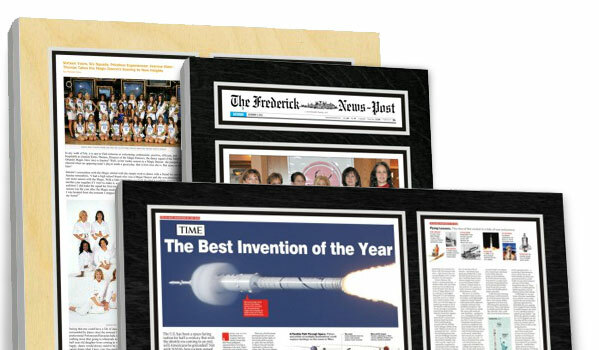 Custom framed article plaques of newspapers, magazines, and online publications. Become part of our In The News family of over one million customers. A new line of acrylic plaques for the modern era. Commemorate your achievements with a wall display that is guaranteed to make a lasting impression. Did you or your business win a prestigious award or make a Top List? Need to honor or recognize a great employee? An old school customized laser engraving is a touch of class. 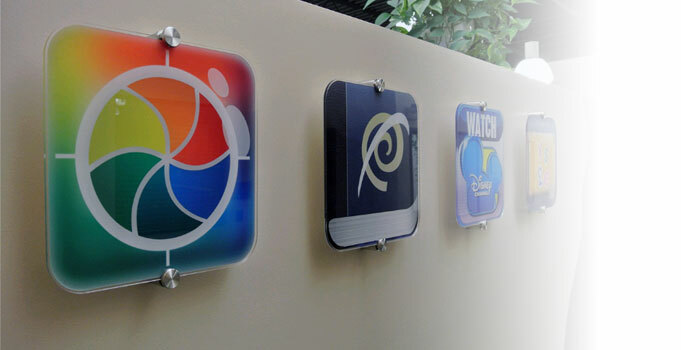 Acrylic Signs help display your companies logo or app to the world. Take your marketing off line with a wall display or check in sign to get the conversation started. In The News, Inc. is the largest custom lamination and engraving company in the country specializing in newspaper and magazine articles! Our company was established in 1987, we now have approximately 96 employees and a national customer base in excess of 1,000,000th customer! 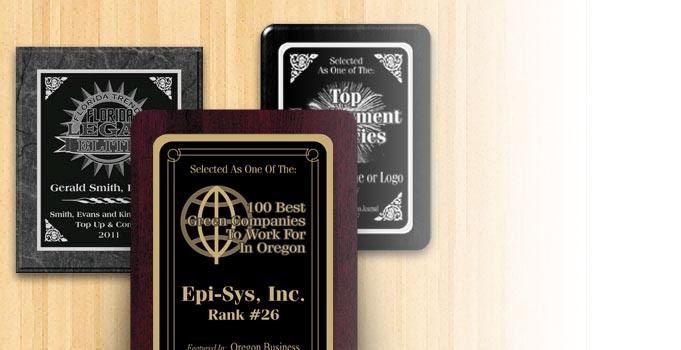 We specialize in mounting and laminating magazine and newspaper feature articles for businesses, sports figures, publishers, restaurants, and hobbyists all over the United States. If you are In The News, we know it and we make it our business to offer you our custom lamination service. Last year we produced over 70,000 custom laminated wall hangings. 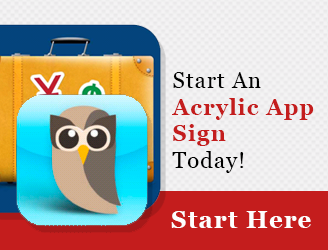 Get started today on your Wood or Acrylic Plaque! All first time customers have 10 days to inspect the workmanship & quality of their finished piece before authorizing payment. Learn more. Wanna Read More Testimonials From Past Clients? Click Here!